← Mon has started laying eggs yet again! Everybody is stocking up on special food for the New Year and the supermarket is packed. 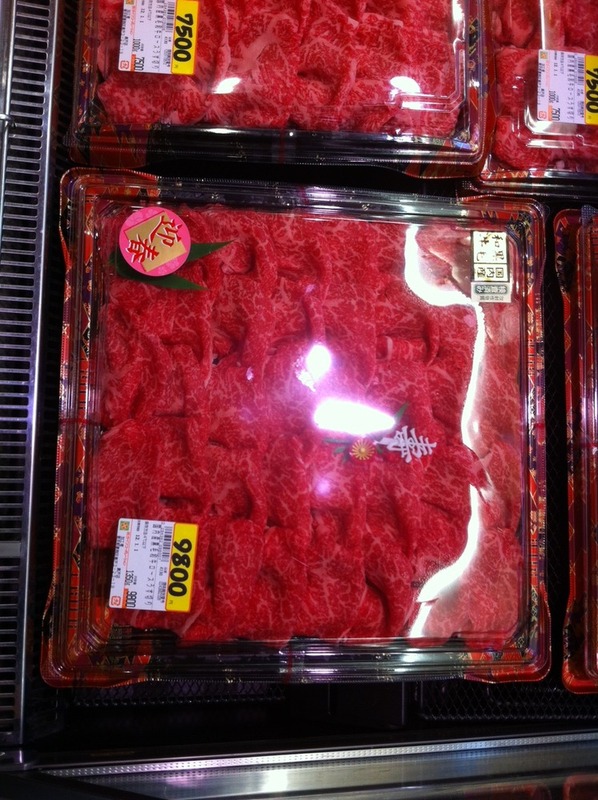 But seriously: $125 (9,800 yen) for 1.3 kg of beef?